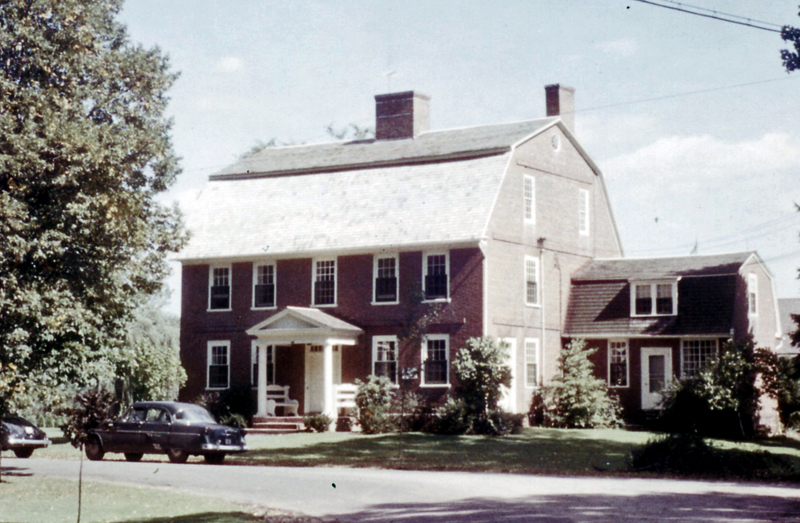 Hezekiah Chaffee house, c1956. WHS collections 2009.2.14. Photo by Daniel Howard, courtesy of Michael Taylor.